HomeProductsConcrete Chemicals & PatchBlacktop Repair Patch. 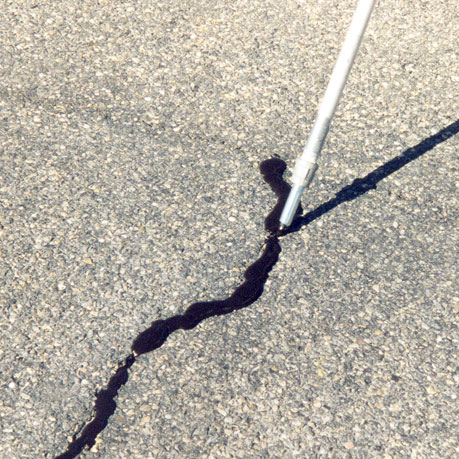 High performance asphalt cold patch specifically formulated for permanent repairs to potholes and cracks over 1" wide in asphalt pavement. Stays pliable in cold weather applications.